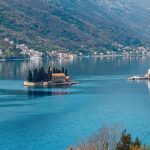 We designed our private tours & excursions to help you make the most of your time and to show you as many attractions as possible that adorn our beautiful country..
Small city of Perast is famous for its two islands and many aristocratic palaces. St George island is natural island with church and cemetery on it. Our Lady of the Rocks is manmade island whose base is made of sinken ships and rocks that local fishermans and sailors threw in to the sea. 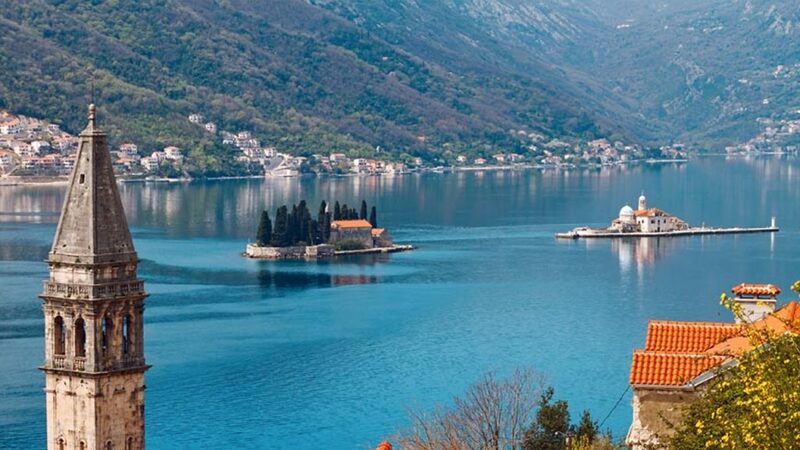 We will have boat ride from Perast to island and back, and visit church and museum on the Our Lady of the Rocks. In the museum you will gat the chance to hear some very interesting legends and facts about island and why is it made. 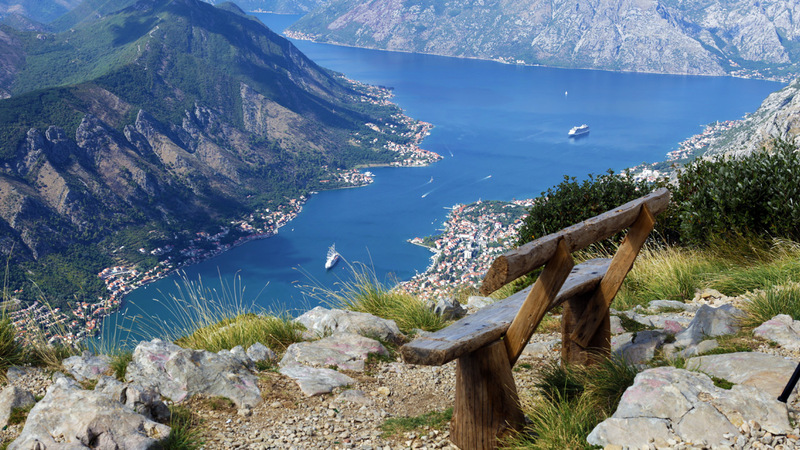 We will also have free time in city of Perast. Next stop is in Risan, which is the oldest populated place in Boka bay. 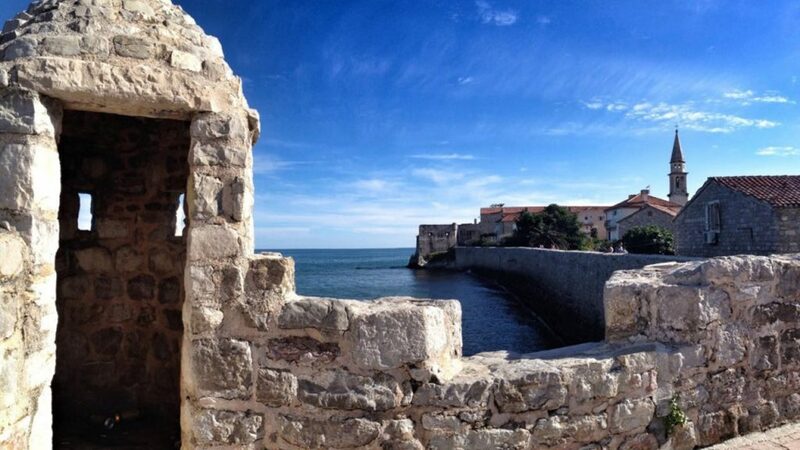 It is mentioned in 3rd century as Illyrian state. Illirian queen Teuta fled before the Roman invasion to Risan and ruled from here. We still have legends about her lost treasure. Risans rich history has left traces and today we have preserved drawings on the walls from the Iron Age and mosaics from the Roman period. We will visit Roman mosaics and hear some interesting stories and legends from Risans history. After that we will drive along the sea and cross the bay with ferry. The next stop is in Tivat – small modern town. We will visit superyacht marina Porto Montenegro. Porto Montenegro is luxury part of Tivat. 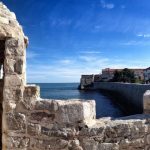 Here you can go shopping in some of luxury boutiques or have a meal is one of the restaurants with international cuisines, or simply enjoy the walk on the promenade by the sea. On the way back to Kotor we will go through the old road over the hill Vrmac. We will make stop on the viewpoint for sightseeing and phototaking. 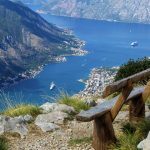 You will have breathtaking view on the whole Kotor bay in front of you and amazing mountains behind you. You will have several stops on viewpoint along the way for sightseeing and phototaking. Our English speaking drivers/guides will explain all you want to know about the places that you are going through, its history and tradition. They will give you recommendations of the things that you can visit on your free time on tour and will be at your service all the time. Total tour time is 4 hours 30 minutes. Tour starting time can be modified to fit your needs. Reservations can be made for a minimum of 2 persons.